Full length LP recorded in 1996 at Dave Wellhausen Studios in San Francisco. 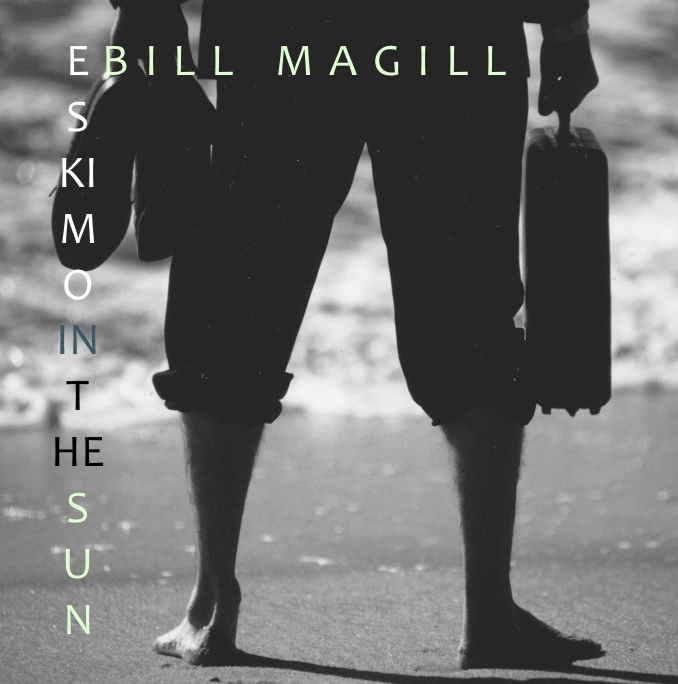 All songs by Bill Magill. The album is available online at iTunes, Spotify, Amazon Music, and 30 other digital outlets. All 12 songs are also available for streaming below. The core band included Bill Magill (songwriting, vocals, rhythm guitar, harmonica), Wayne Ditzel (lead guitar), David Fox (bass), and Dave Dewey (drums and percussion). Other contributors included Marvin McFadden (trumpet), Sarah Robertson (female vocals), and Daniel Jordan (piano). Produced by Bill Magill and Dave Wellhausen, and mastered by Marc Senasac at Rocket Lab, San Francisco.